An interest-rate instrument is a derivative where the underlying asset is the right to pay or receive a notional amount of money at a given interest rate. This toolbox provides functionality to price, compute sensitivity, and perform hedging analysis for many interest-rate securities. 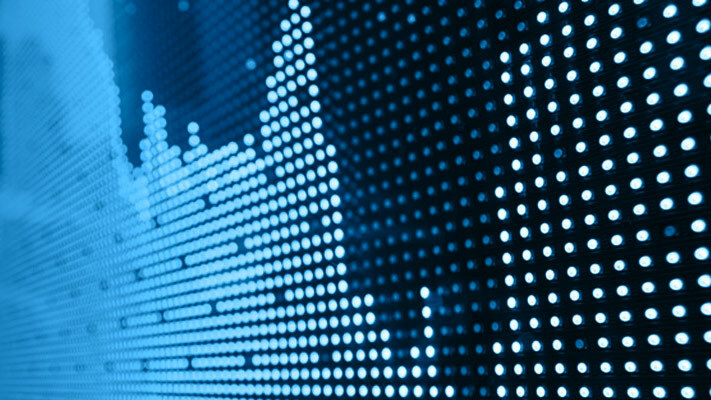 You can price bonds, floating-rate notes, vanilla swaps, futures, bond options, amortizing bonds, caps, and floors with pricing models that include lattice models, Monte Carlo simulations, and multiple closed-form solutions. 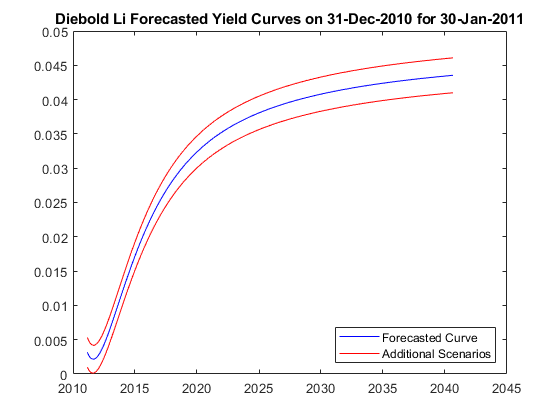 Construct a Diebold Li model of the US yield curve for each month from 1990 to 2010. This example also demonstrates how to forecast future yield curves by fitting an autoregressive model to the time series of each parameter. Price a swaption using the SABR model. First, a swaption volatility surface is constructed from market volatilities. This is done by calibrating the SABR model parameters separately for each swaption maturity. 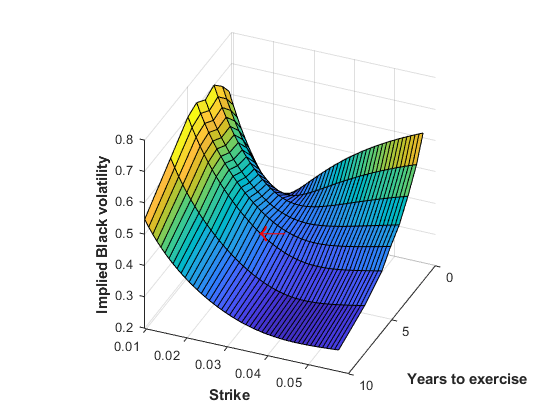 The swaption price is then computed by using the implied Black volatility on the surface as an input to the swaptionbyblk function.